This week, Pat is joined by three different people that share the same addiction: AMC’s Breaking Bad. We engage in a spoiler-filled discussion about the characters and all the insane situations they put themselves in. We talk about the first half of the final season of the show, go through some key moments, pick our favorites, and makepredictions for the rest of the season. Join me, Ernie, Antonio and Meredith as we break bad. 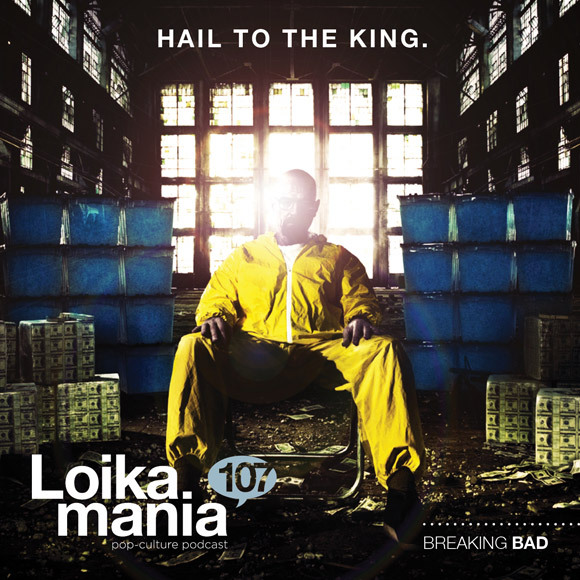 Music taken from the Breaking Bad soundtrack.